Dogs bring joy, love, companionship, laughter and occasional chaos to family life. They are our loyal friends, our protectors, our workmates and our resident couch potatoes. 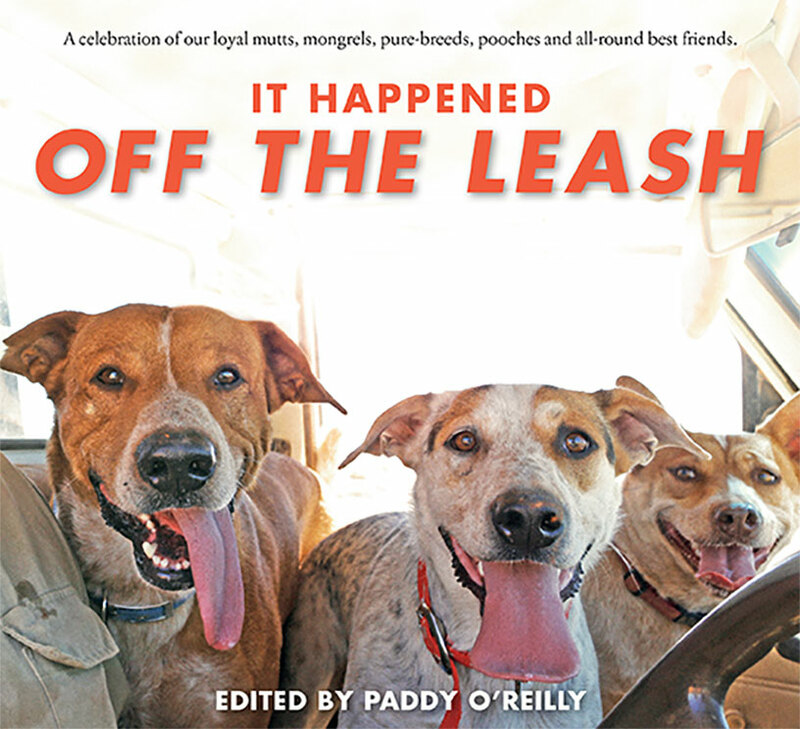 Here you’ll find stories by dog lovers across Australia and New Zealand: from dogs who have saved lives or been saved, to dogs with extra-special talents or no talent at all, to dogs who do what they’re told and those who do exactly the opposite. The one constant – we adore them. 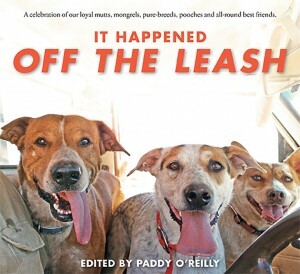 Contributors include Andy Griffiths • Sonya Hartnett • John Clarke • Favel Parrett • David Astle • Toni Jordan • Phillip Adams • Ellen van Neerven • Damon Young • Debra Adelaide • Robert Dessaix and many more devoted fans of the dog.